Music by the Tokyo Metropolitan Symphony Orchestra. Full-Voice Support – The first fully-voiced numbered entry in the Dragon Quest series. New Characters – A female thief named Gerda and Dragon Quest: Monster Battle Road‘s Morrie have been added to the party. New Scenarios – New episodes have been added focus on Dhoulmagus’ past, as well as the protagonist’s childhood. StreetPass Support – Details to be announced a later date. From the trailer we could also notice a faster combat pace and a shift from random battles to overworld enemies, as well as some graphical changes. 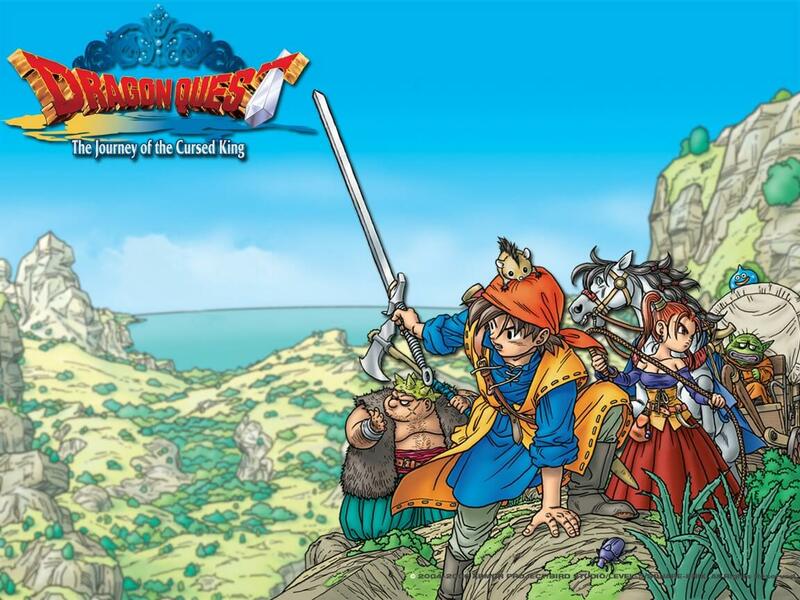 Published by Square Enix, Dragon Quest VIII was the first game of the franchise to introduce full 3D graphics and was the fastest selling Japanese PlayStation 2 title upon release. Dragon Quest VIII 3DS is being released in Japan on August 27, 2015. As of now there is no news about a localization for the markets outside of Japan, but hopefully we will see more at this year’s E3 conference.